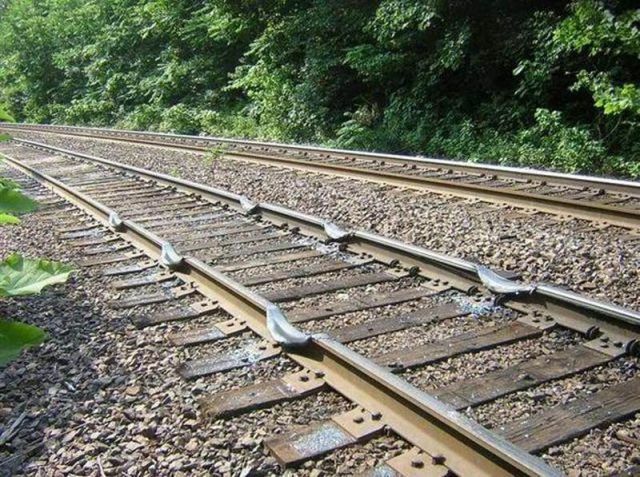 See what a stopped train could do to a hefty pair of train tracks. Let’s just say that things get a little hot. So the train stopped and some of the wheels kept turning? 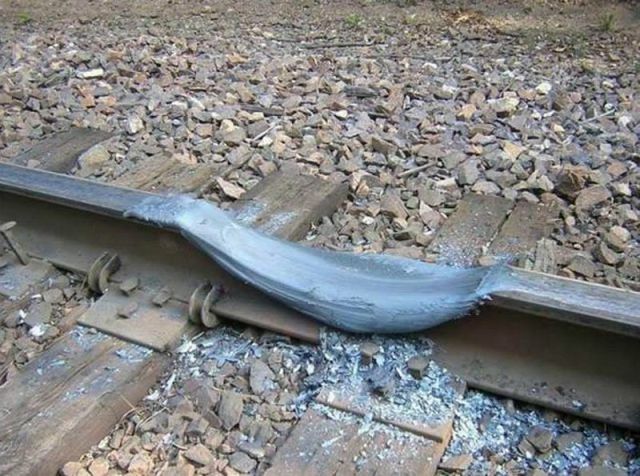 Like a train burnout!! Cooooooll.. I even searched that on Google! 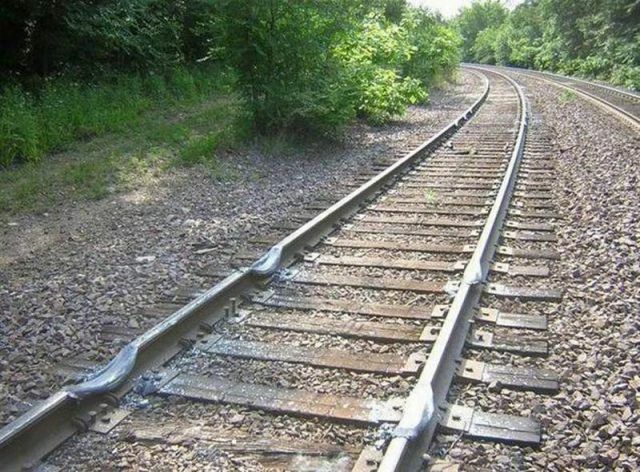 african railway, engineered by the chinese.